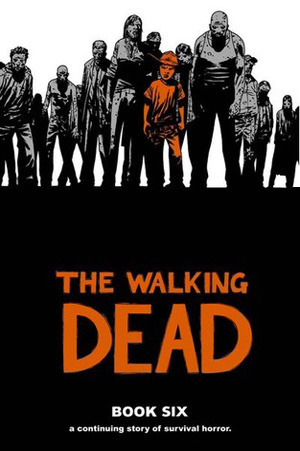 JUST IN TIME FOR THE ALL-NEW TELEVISION SERIES ON AMC! 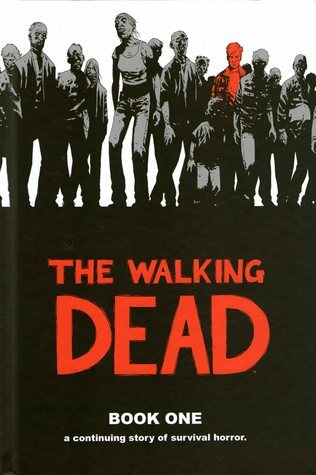 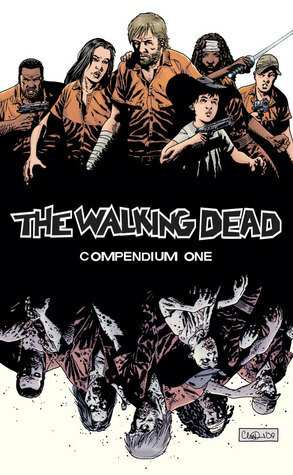 This hardcover features another 12 issues of the hit series, all in one oversized hardcover volume. 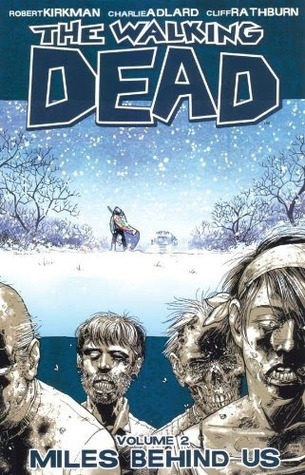 Perfect for long time fans, new readers, and anyone interested in reading a zombie movie on paper that never ends. 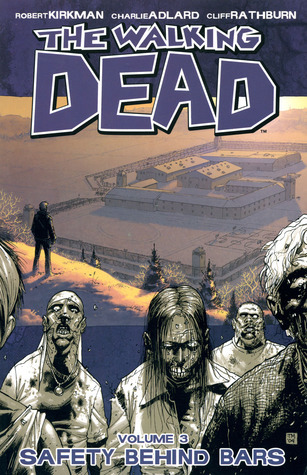 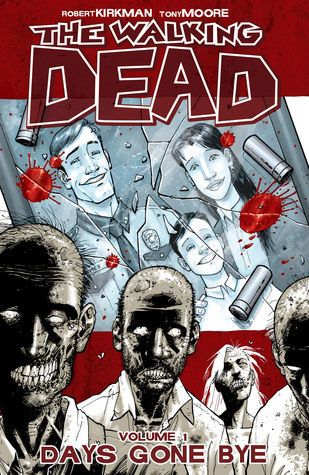 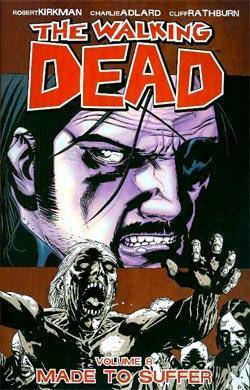 Collects The Walking Dead #61-72.